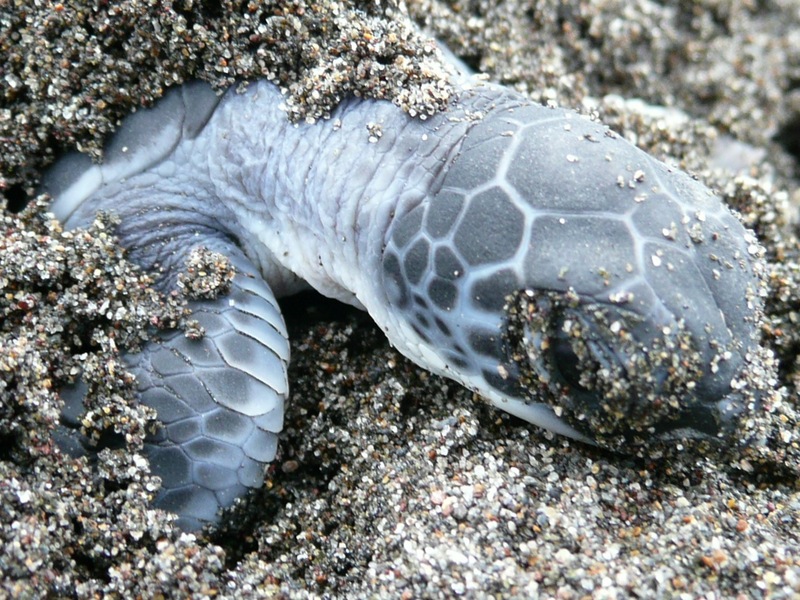 Being one of the most important places worldwide for the nesting of Green Sea Turtles, this fascinating animals gave name to our village: "Tortuguero" - the place to where the turtles come. Join us and get the chance to observe a singular event, the creation of new life! 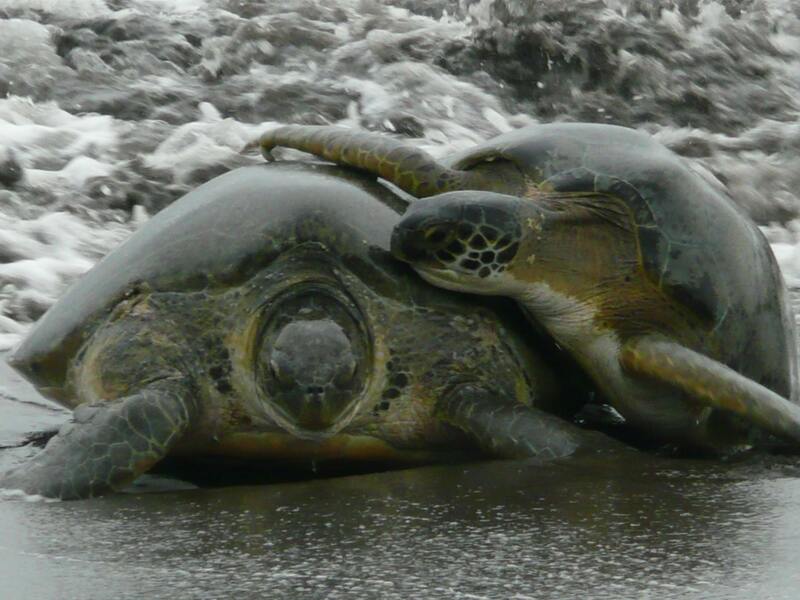 In order to protect the sea turtles, you are not allowed to take any pictures or videos during this tour!